New wood laminate on second floor and stair, fresh painting. 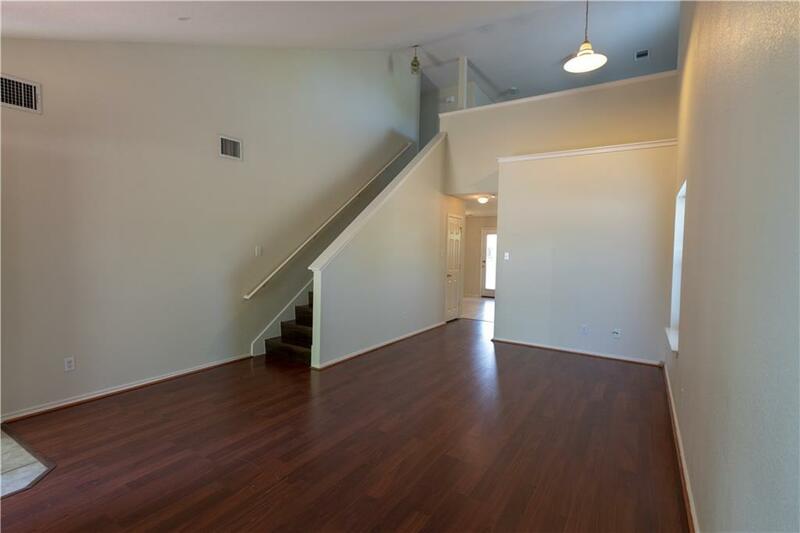 Do not miss this clean, large 3 Bedroom, 2.5 Bath,2-Story home features Bright & Open floor plan . 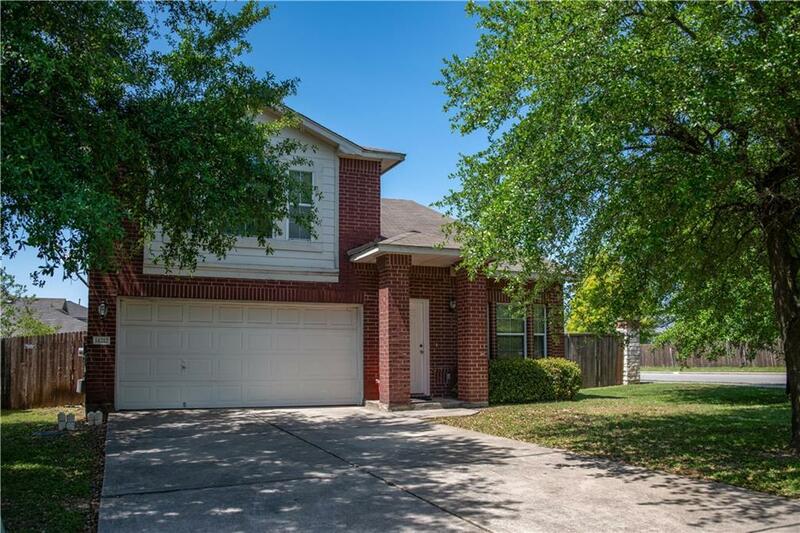 Large Master bedroom upstairs; Garden Tub & Separate Shower in Master Bath. 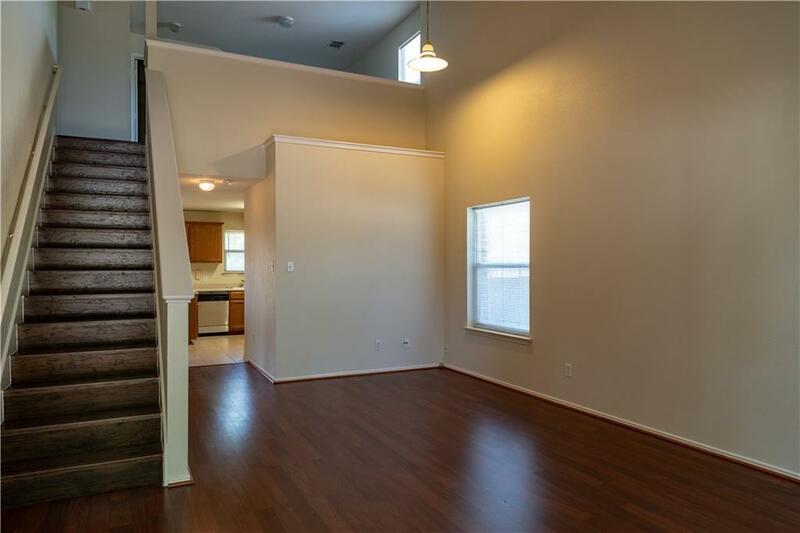 Every bedroom has walk-in closet , large backyard, a fenced area in backyard for dog. The elementary school is in the community where kids can walk to, large community pool and nice playground . Corner lot. 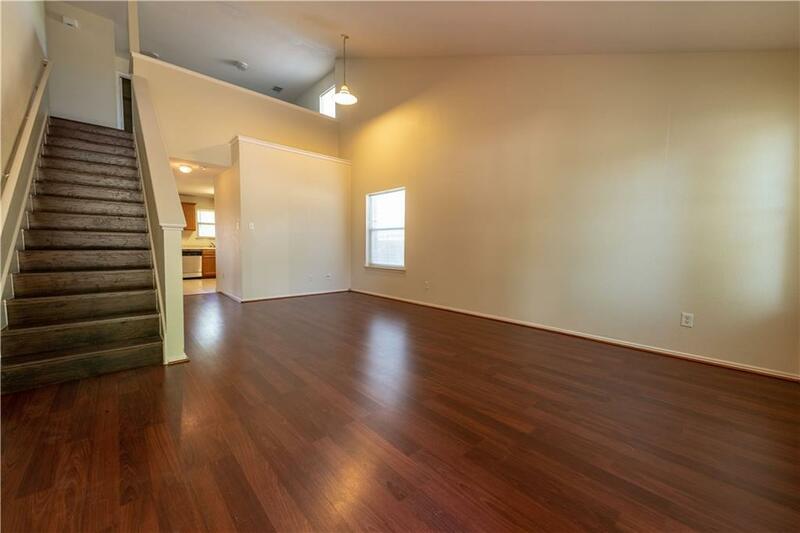 Easy access to IH-35,&Tolls way.Minutes to Dell & Samsung.